Serifos is one of the most beautiful Cycladic islands, which impresses visitors with its wild beauties and alterations of scenery. It is considered ideal for relaxation and entertainment. The island of Serifos lies between Sifnos and Kythnos. It has a ground of 75 sq. km, and a length of shores that reaches up to 10 km. 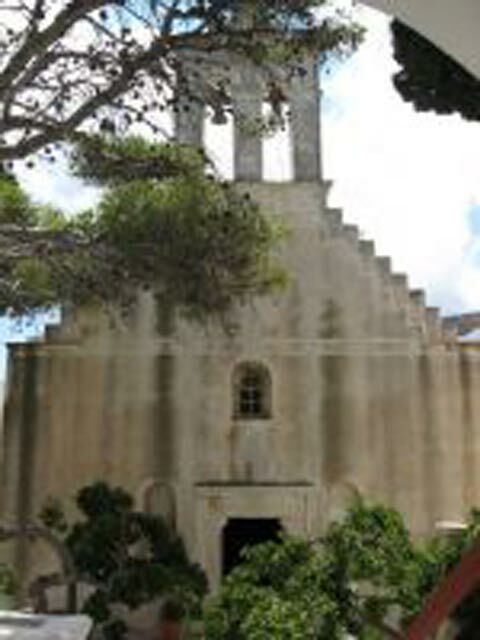 The island's port and the most tourist infrastructures are in Livadi. 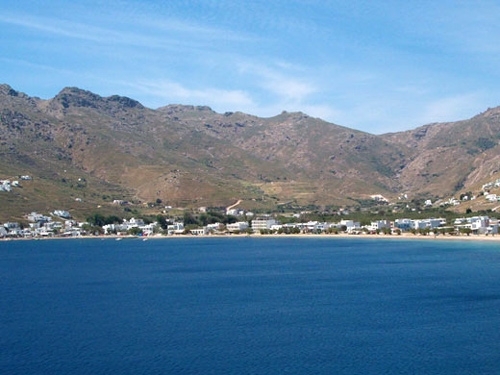 According to mythology, Serifos was the birthplace of Perseus, as and the place where Odysseus met Polyphemus Cyclops during his journey back home. Serifos was inhabited by many people. Cretans seem to be the first inhabitants, while later on the island was conquered by Macedonians, Egyptians, Romans, Francs and Turkish. 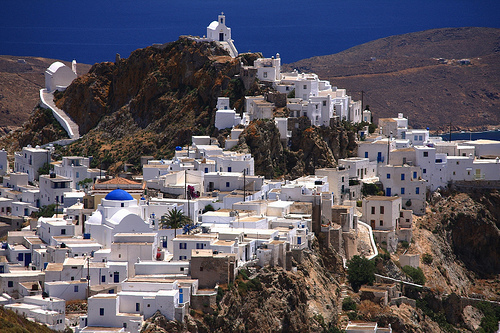 All these people tapped the island's mineral deposits and Serifos flourished. Today most people work with tourism, fishing and agriculture. Chora is the capital of Serifos. Built on a rock, it offers magnificent view to the whole island and the neighboring islands. The traditional windmills and the white cobblestone paths characterize the settlement of Chora. The square of Ag. Athanassios and the neoclassic Town Hall create a unique Aegean scenery. 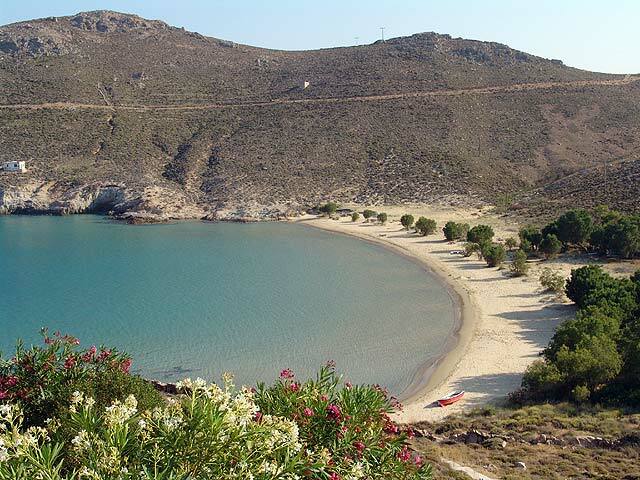 Serifos has magnificent beaches and crystal clear waters. One of the most famous is the beach of Psili Ammos. The shallow waters make this beach ideal for small children. The island of Serifos has many beaches to enjoy your swim like Livadakia, Platis Gialos, Megalo Livadi, Sikamia, Avlomonas, etc. During your stay in the island don't miss out buying the famous rouge wine from the vineyards of Serifos and honey. The local cuisine is delicious, while all dishes are special. Try the famous revithada (baked chickpeas), mizithra cheese, wild morello and traditional sausages. 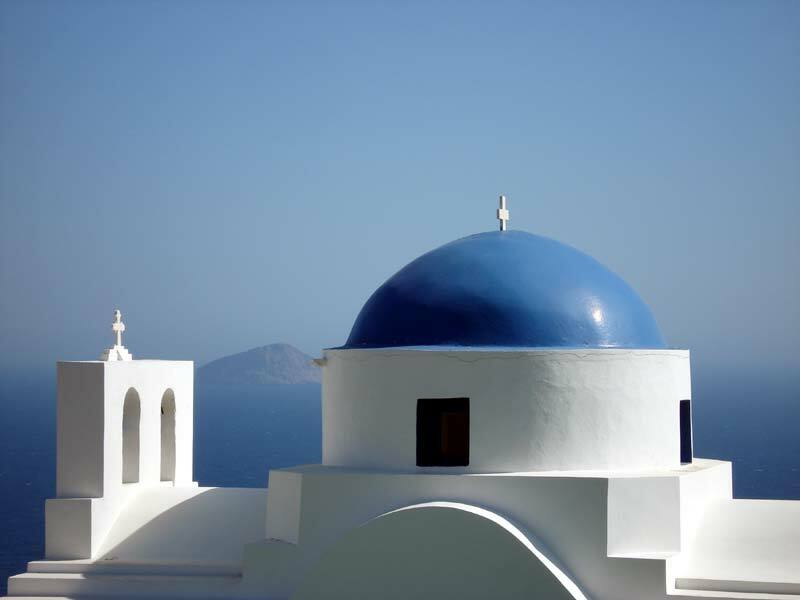 The island of Serifos has daily ferry courses to the port of Piraeus and the rest of Cyclades islands such as Ios, Santorini, Kimolos, Paros, Folegandros, Mykonos, Syros and Tinos.